Esteban Ocon and Kevin Magnussen have both been disqualified from today's United States Grand Prix. The Frenchman, who finished eighth, was disqualified for exceeding the fuel mass flow during lap 1, a breach of Article 5.1.4 of the technical regulations. "We didn't get an advantage," insisted team boss Otmar Szafnauer before the stewards reached their decision. "There are track limits but if you go outside track limits, which you shouldn't do, then if you haven't gained an advantage they don't do anything. If you have gained an advantage then they do something. This is another limit where we haven't gained an advantage. I think it is unprecedented. "What happened was that there was a spike of flow and then a trough," he explained, "so if you look at it over a lap it was neutral. If you look at it over the lap there is no infringement, but it depends how you chop up the lap. This is the first time it has happened." 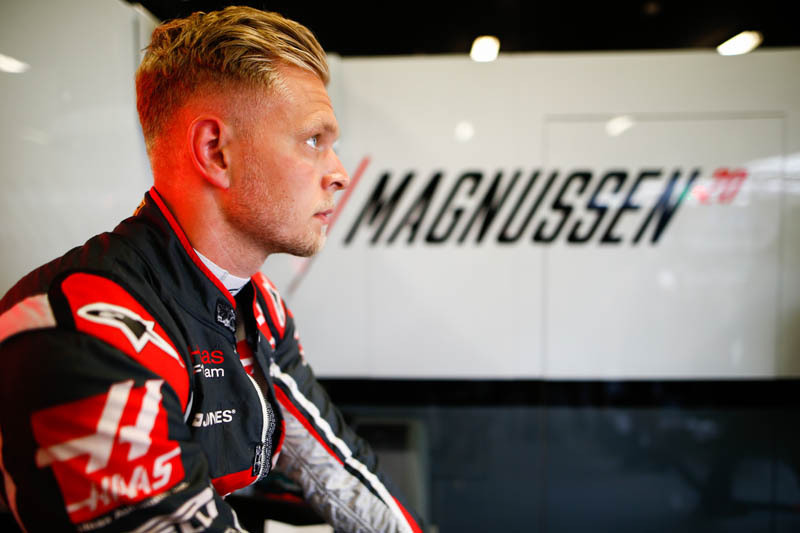 Magnussen, who finished ninth, behind Ocon, was disqualified for another fuel infringement, in this case consuming more than the allowed 105kg of fuel over the course of the race. Magnussen's disqualification wraps up a dreadful home race for Haas, teammate Romain Grosjean having been handed a 3-place grid penalty for next weekend's Mexican Grand Prix after colliding with Charles Leclerc on the opening lap, the Frenchman forced to retire shortly after. The disqualifications promote Sergio Perez to eighth, Brendon Hartley to ninth and Marcus Ericsson to tenth. Check out our Sunday gallery from COTA, here. "absurd simply as neither team has the needed massive amounts of funding to even fantasize about thinking of being able to compete (not win, just compete) with the BIG THREE! Take it from there, we all see through how a comaritvely week thumb can squash a small pest. "